Enjoy a complimentary, warm, relaxing hydromassage when you visit Red River Wellness. Pain Relief, Powerful Health, Naturally! Let’s find out what’s causing your problem. There’s a great chance safe, natural chiropractic care is the solution. Our Mission: "To help people feel, move, and live their best through safe, natural, chiropractic wellness care." Dr. Jorgensen specializes in treating Tempomandibular Disorders such as pain, clicking, popping, and grinding of the teeth with Cold Laser, Posture, and Soft Tissue Therapy. Thank you for visiting the website of Fargo Chiropractor Dr. Michael Jorgensen and Red River Wellness - a professional fargo chiropractic health center. 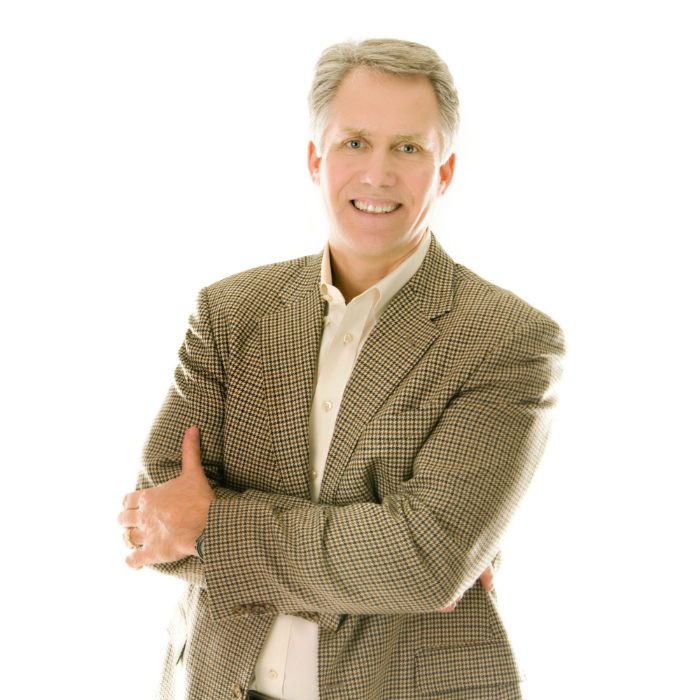 In practice as well as online, Fargo North Dakota 58103 chiropractor Dr. Jorgensen strives for excellence through superior patient treatment, education and satisfaction. Within our website, Fargo and surrounding area residents will find all types of health and wellness related information including information about our office and services, chiropractic, weight loss, cold laser therapy, posture rehabilitation, back and neck pain, work and auto injuries and much, much more. We hope you enjoy the information within and share it with others. Again, thank you for visiting www.chiropractorsfargo.com and remember to come back often!